McGrath’s Pub: Harrisburg’s Favorite Irish Pub! After meeting each other at a Houlihan’s in Pittsburgh where they both worked, Amy and Tom Scott got married and moved to Harrisburg to start their own business. They opened Scott’s Bar & Grille in 1992. In a time of downtown revitalization, Scott’s was one of the first restaurants to establish Harrisburg’s now thriving “Restaurant Row” and continued to do so until the Scotts sold it in 2003. 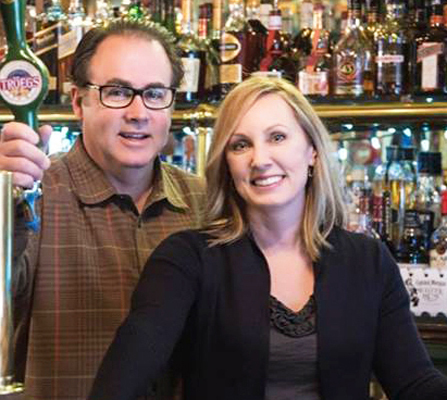 In 2002, Amy and Tom bought a three-story building a few doors down and named it McGrath’s Irish Pub and Restaurant. Originally part of the Gazebo Room, where the famous salad dressing was invented, McGrath’s benefitted from some renovations and in no time was one of Harrisburg’s favorite places. Since opening their doors, Amy and Tom have prided themselves in establishing a place where everyone from legislators to young professionals to industry friends to college students can call home. Early on, McGrath’s established a relationship with a little known Harrisburg brewery and became one of the first places in the country to carry Troegs’ beer on draft. Troegs was even nice enough to create their Atomic Ginger Beer for McGrath’s to use for everyone’s favorite Moscow Mules! While McGrath’s also carries an extensive collection of Irish whiskies and has over 20 beers on draft, it isn’t just a place to drink but also a great place to eat! 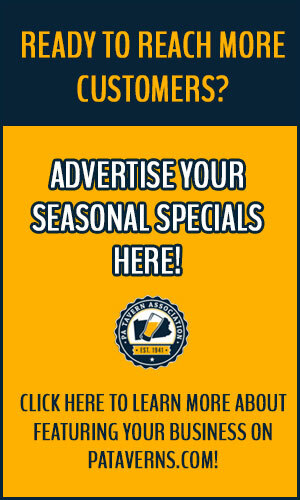 Customers enjoy everything from traditional Irish fare to pub food to weekly specials reflecting the season and holidays! Since moving to Harrisburg, the Scotts have been particularly interested in giving back to the city and those that have helped to establish their success. As President of Harrisburg’s Downtown Improvement District, Tom has worked to keep the city clean, safe, and beautiful to ensure increased sales for area businesses. 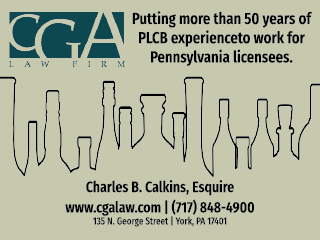 As former President of the Pennsylvania Licensed Beverage and Tavern Association Tri-County chapter, Tom and Amy continue to participate in influencing legislation and issues that impact retail licensees all over the state. Over the years, they have also given back to the Bethesda Mission, The Cystic Fibrosis Foundation, Jump Street, The Leukemia and Lymphoma Society, Dress for Success, The American Cancer Society and many other local schools and charities. Be sure to check out McGrath’s Pub for yourself the next time you visit the capital of Pennsylvania. For more information, visit www.mcgrathspub.net!